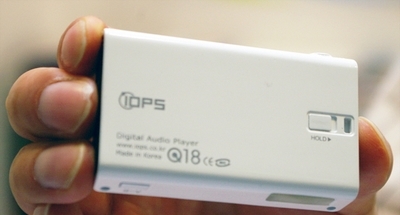 iOPS introduces a new Bluetooth MP3 Player at the Cebit. 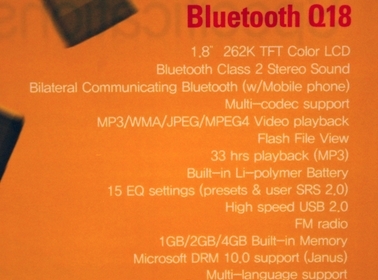 Called Q18, the player features a 1.8-inch 262K color LCD and supports Bluetooth class 2 for stereo audio streaming. 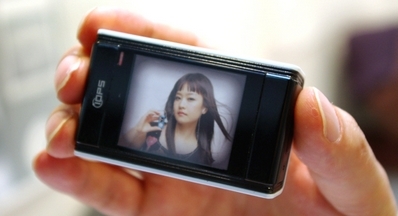 It supports MP3, WMA, JPEG and MPEG4 media formats, and comes with built-in FM radio. 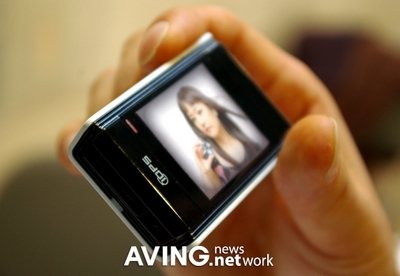 The Bluetooth MP3 player is available in 1GB, 2GB and 4GB capacities. No words yet on the release date and price.